Many of us are not fully aware of our constitutional rights and their scope. Your lawyer can bring you up to speed on exactly what you can and cannot do during interactions with law enforcement and the court. 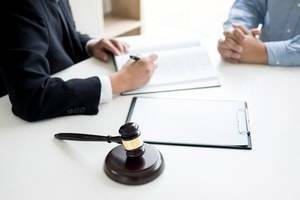 If your rights are infringed upon, your lawyer will work to rectify the issue. 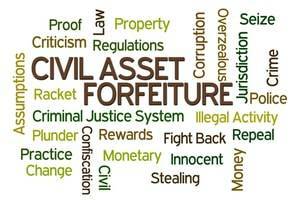 Can My Property be Taken Even if I am Not a Suspect? Yes. Any item reasonably believed to have been involved in a criminal offense may be seized by law enforcement. For example, a car that law enforcement believes was used to transport illegal drugs may be seized. The car’s registered owner might not be the one charged with drug trafficking. 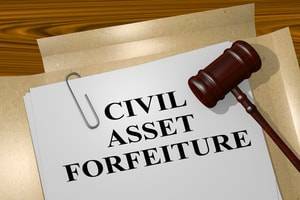 In order to recover your seized assets, you must follow certain procedures. The first is responding properly to the police notice that they believe they can keep the property due to its alleged connection to criminal activity. You will receive this notice within two weeks of the property’s seizure. Throughout the United States, it is illegal for individuals under age 21 to consume alcohol under most circumstances. When an individual under 21 is found to be in possession of alcohol, he or she can face an underage drinking charge. In Illinois, this charge is known as a minor in possession of alcohol charge. 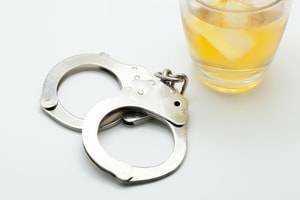 Minor in possession of alcohol charges are one of the types of cases our team of juvenile defense lawyers handles. 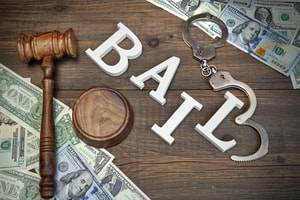 The juvenile justice system is not the same as the adult criminal justice system, so it is important that you work with a lawyer who has experience in this specific legal area.